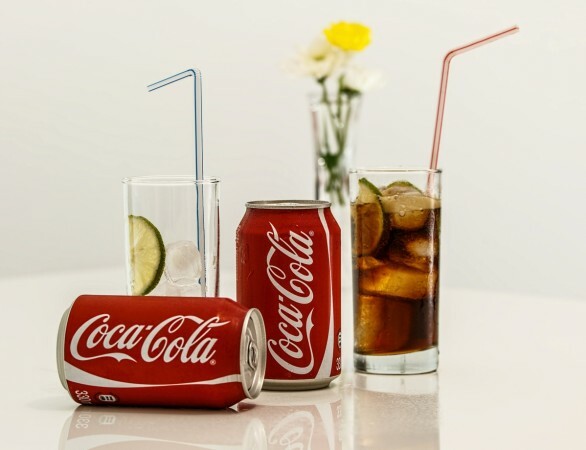 Coca-Cola Co. is turning its innovative best minds to India in an attempt to regain and conquer back its leading market share. The age-old traditional beverages and grandma recipes of spiced buttermilk seems to be the new strategy in India as it tries to give a stiff competition to its rivals. The latest launch essentially is to revive the global decline in the consumption of sugary sodas. Expansion into dairy products like spiced buttermilk and lassi is expected in 2020, he added. Spiced buttermilk is an essential part of every Indian household. It is brewed in Indian kitchens using local spices and fruits like raw mango. As consumers across the world are turning health-conscious and avoiding sugar based beverages which are high on calories, the demand for these packed ethnic Indian drinks has grown massively to 32 per cent over the last three years. 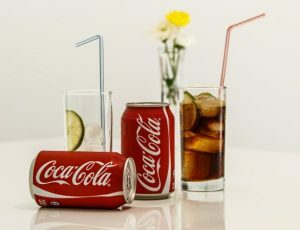 Actually Coca-Cola did not realize and fail to understand its Indian consumers, the country already had its version of packaged traditional drinks in the flow. Small startups and medium-scale businesses like Mother Dairy and Paperboat already have varieties like jaljeera, chaach and aam panna in the market. The company will face a tremondous challenege with Bangalore-based Hector Beverages, Mumbai-based Xotik Frujus and Rajasthan-based Jayanti Group. The Atlanta, Georgia-based giant is building giant plantations of local fruits like mango and litchi. The locally made fruits are the raw material to make fruit juices available at low prices. Krishnakumar estimates the juice market could be worth about $3.6 billion in India. In the process of diversifying, Coke is also expecting to enter into the realm of Ayurveda. Currently, the carbonated version of jaljeera is being launched around the country. Soon planning to launch aam panna, lassi, spice butter milk and other ethnic drinks in this summer.